Cassidy Williams. will be speaking. Starts at 6:30 PM. 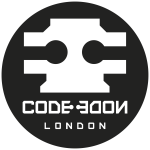 Check out our FullStack NYC and FullStack London conferences! 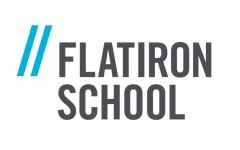 Join us in May for our first launch of FullStack NYC and find out who'll be speaking here! Interested? Of course you are! Follow our hashtags FullStack NYC and FullStack London to get the latest updates and join in on the excitement.